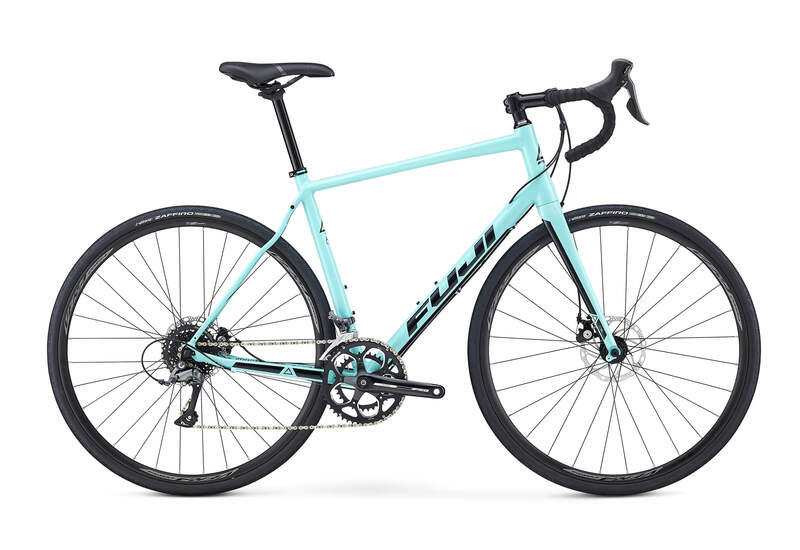 The Sportif is designed for versatility and performance. 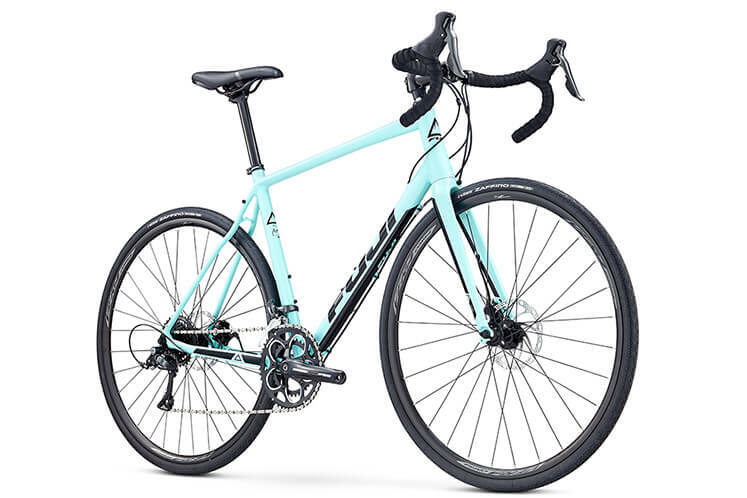 Taking geometry cues from our top-level endurance bike, the Sportif's longer wheelbase and taller headtube position the rider efficiently to reduce arm fatigue and back strain while on the road. 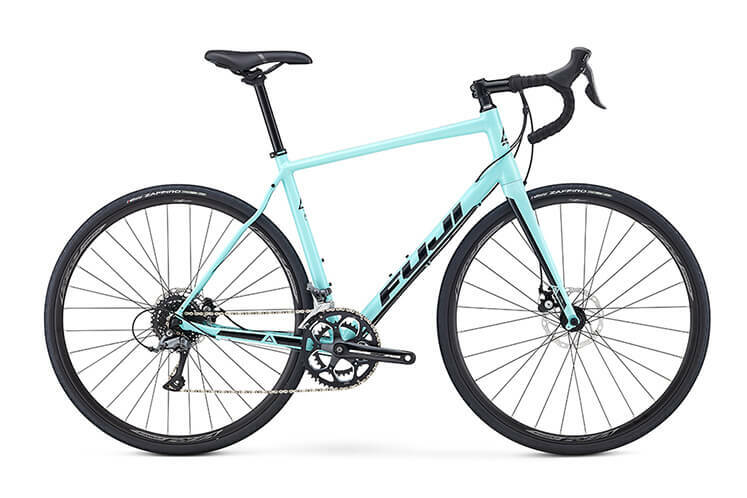 Endurance geometry, road-compliant seatstays and a smart spec make the Sportif the perfect bike for local group rides, long centuries or your next charity ride. 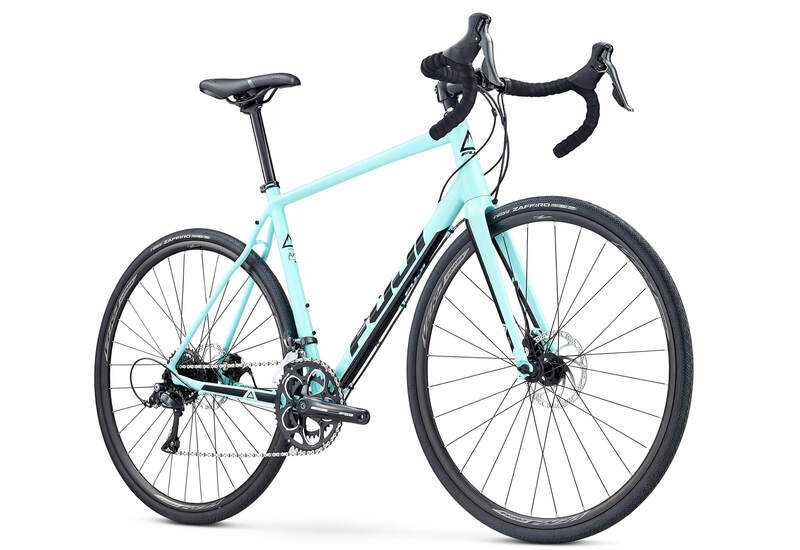 Wave seatstays disrupt and diffuse road vibration and provide a slight vertical flex increasing your comfort on the bike and smoothing out your ride. Low profile disc brake caliper designed specifically for road bikes providing cleaner integration and more direct connection of the brake caliper to the frame as well as better alignment of the caliper and brake rotor. 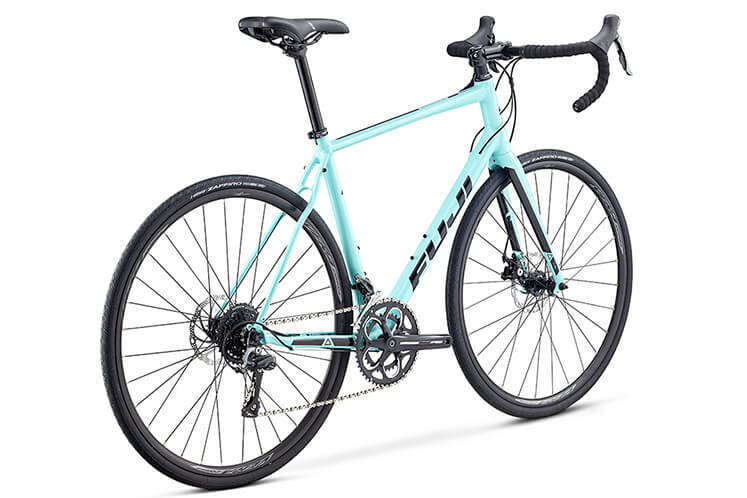 Fuji models with endurance geometry feature a taller headtube and longer chainstays that put the rider in a more upright riding position and increases bicycle stability. 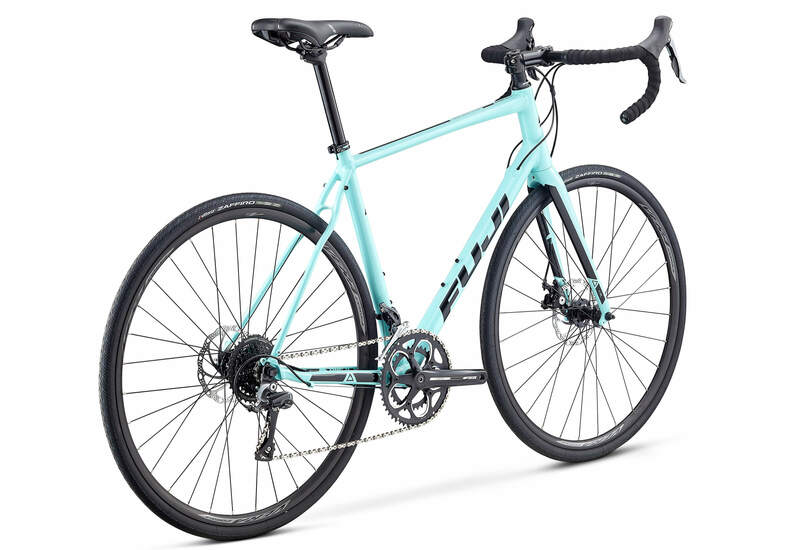 Models with endurance geometry still provide a fast and spirited ride but without the discomfort of an aggressive race posture. 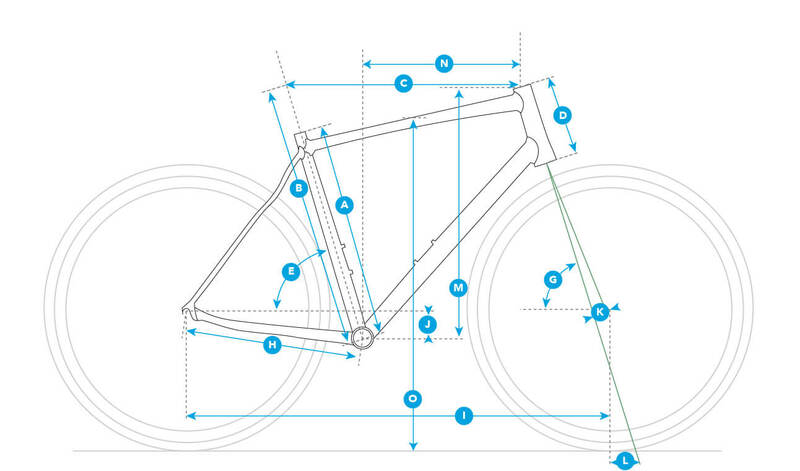 Cables are routed inside the frames tubes for improved aerodynamics, longer cable life and a clean aesthetic.